Until January 21, 2018, a journey through the Secession Art Movement. From September 23, 2017, up until January 21, 2018, the exhibition “Secessioni Europee – L’onda della modernità” on the European Secession art movement is taking place in Rovigo at Palazzo Roverella. 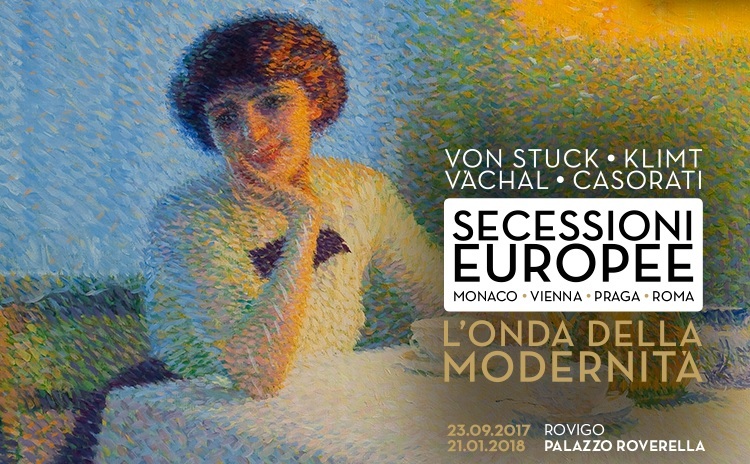 For the first time ever, the 4 main European Secession artistic movements (Munich, Vienna, Prague and Rome) of the late 1800s-early 1900s are brought together and illustrated in the same exhibition, that includes works by Franz Von Stuck, Gustav Klimt, Egon Schiele, Oscar Kokoschka, Joseph Hoffmann, Josef Vachal, and Italians Felice Casorati, Arturo Martini and Giacomo Balla. 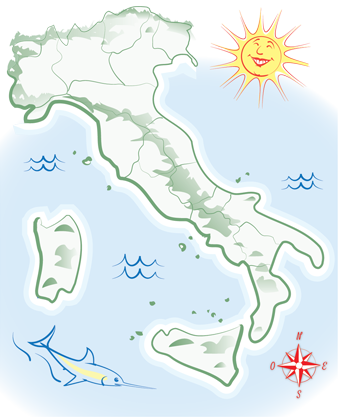 “Secessioni Europee – L’onda della modernità” of Rovigo is curated by Francesco Parisi, who has worked on the project for over two years, with the aim of illustrating the art and history of the Secession age. The exhibition highlights the modernist outcomes of the Munich secession movement, the triumph of Vienna’s decorative art, the visionary expressionism of the Sursum group in Prague, and Rome’s synthesis and continued research of a different approach.